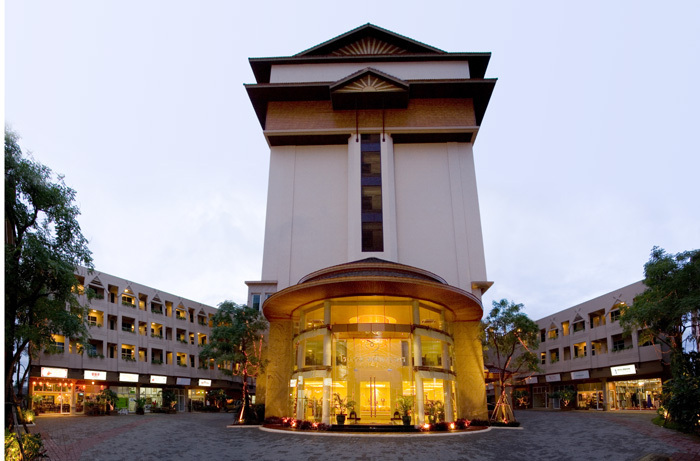 : About Maninarakorn Hotel Chiang Mai. King Bed 1.80 W x 1.90 L meters. Double Bed 1.50 W x 1.90 L meters. Twin Bed 1.05 W x 1.90 L meters. Smalls Door Widths 88 cms. Our location is comfortable, calm, and private which is ideal for leisure travelers. Accommodations and facilities of our hotel area suitable for families to spend their holiday together. Our facilities are suitable to support group conference or theme parties. General Atmosphere The boutique contemporary hotel, retain the local culture heritage with modern and traditional interpretations of Lanna style set in the heart of the city.